Let me begin by saying that this report on my experience with the Michelin Pilot Sport Cup 2 tire is entirely based on subjective feedback. When we purchased our Boxster, the tires were already well worn, and certainly were not even in the same category of performance as the Pilot Sport Cup 2 tires we have now. Not only that, but the old Sumitomo tires were on the smaller stock wheels in much narrower sizes. Comparing the two would be foolish. Furthermore, we don't have the tools at our disposal needed to properly test a tire, like tread depth gauges, g-force meters, or accelerometers. 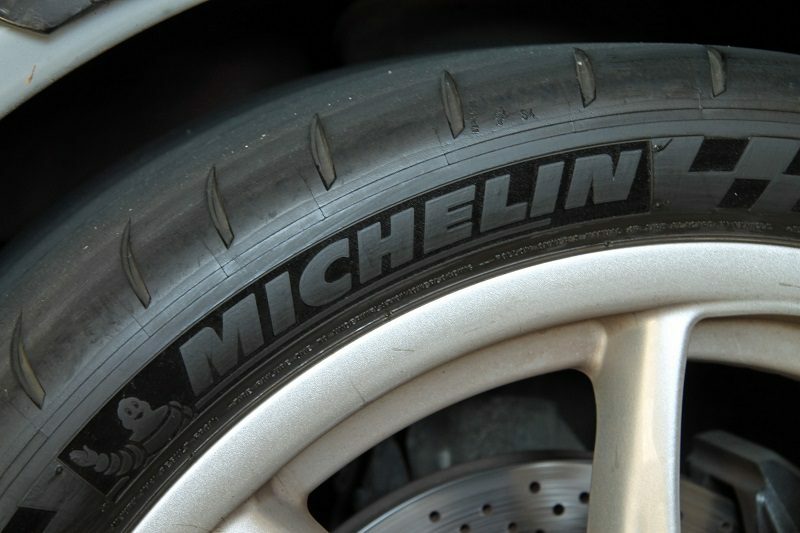 There are other places where more data-based information is available, we're focusing solely on how our Michelin tires feel, and basing our results on actual logged miles and real-world driving response. The tires we're testing are sized perfectly for 996 GT3 fitment with 295/30ZR18 in the rear and a 245/40ZR18 in the front, which have been mounted on a set of 996 GT3 wheels. I've had the opportunity to drive these tires on other cars as well (including non-Porsches), and they've never failed to impress. 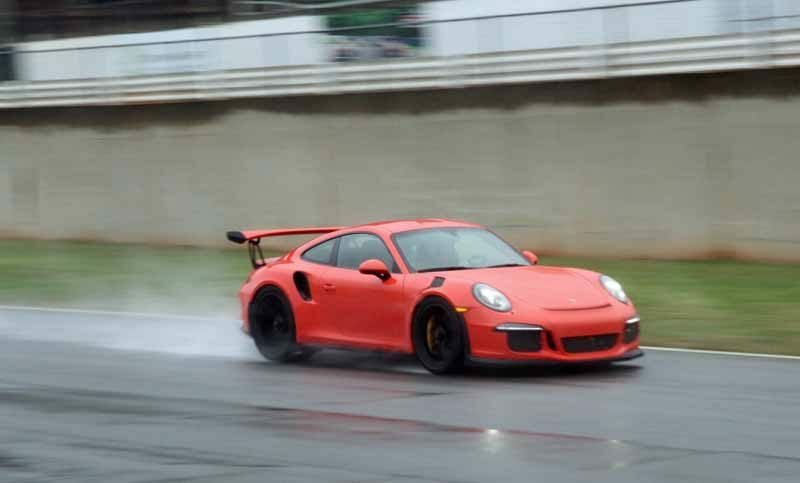 In the rain at Road Atlanta, they felt stable and grippy even in horrible conditions. With the GT3 RS and GT4 both shod in Pilot Sport Cup 2s, they never felt like they were going to slide off the road, and always felt planted right where you wanted them. This is a massive improvement over the last generation Pilot Sport Cup, which would conspire to shove you into a lightpost if someone dumped their coffee out onto the parking lot. 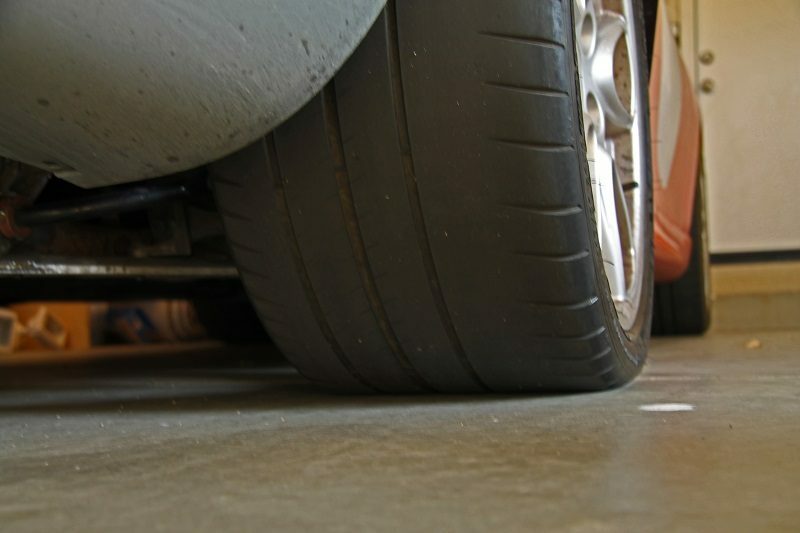 As for road noise, you may notice an increase in decibels, as others have stated these are pretty noisy tires. For my purposes, I don't really notice, as I'm driving a convertible with the top perpetually down, so everything is loud. I don't think I can hear the rolling noise over the engine noise or passing cars noises. I didn't notice a difference in road noise between the Cup 2 tires and the ones they replaced, but I am comparing these to old worn out Sumitomos in different sizes and at least a decade older technology. Not really a fair comparison, I'd say.